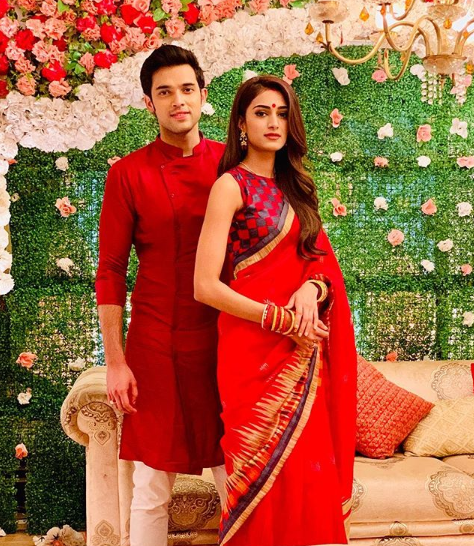 Home » Television News » Kasautii Zindagii Kay 2: Erica Fernandes gives a nickname to Parth Samthaan that is too cute to handle! What's brewing? There's no second thought about the fact that Ekta Kapoor's idea of bringing a reboot for Kasautii Zindagii Kay in the form of Kasautii Zindagii Kay 2 got successful. Every now and then, there is some or the other scoop related to the show that has kept the audience hooked to the show. 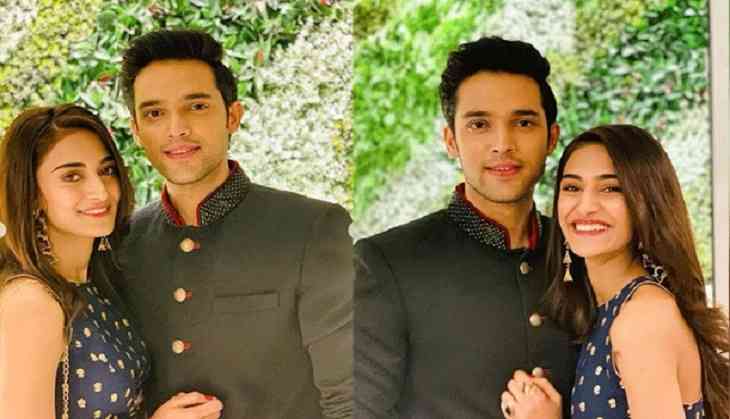 Some time back there were reports of a rife between the two leading ladies Hina Khan and Erica Fernandes which is why Parth Samthaan did not invite her at his birthday party later which reports started pouring in saying that the two are dating each other in real life. 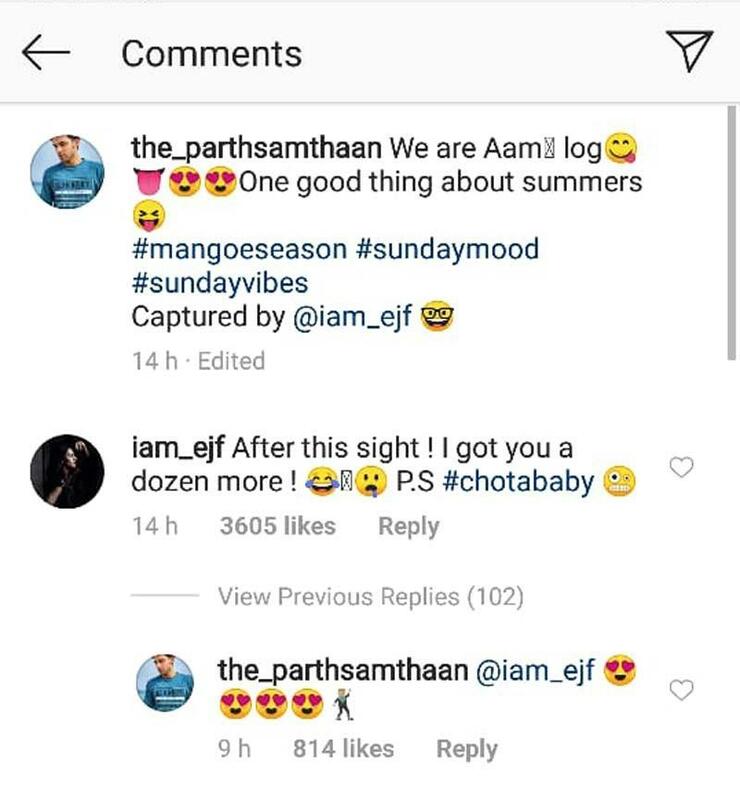 Erica who plays the role of Prerna on the show recently opened up on dating Anurag of the show and said that the two are good work friends and hang out together with others too. Well now it seems as if like every other couple of the industry, they too are trying to maintain their 'just friends' image in front of everyone to stay away from unnecessary attention at the blossoming stage of their relationship. ALSO READ: Kasautii Zindagii Kay 2: Forget Hina Khan aka Komolika, you'll be shocked to know which actress is getting replaced in the show! What do you have to say about the two of them? Let us know and stay tuned for more updates!